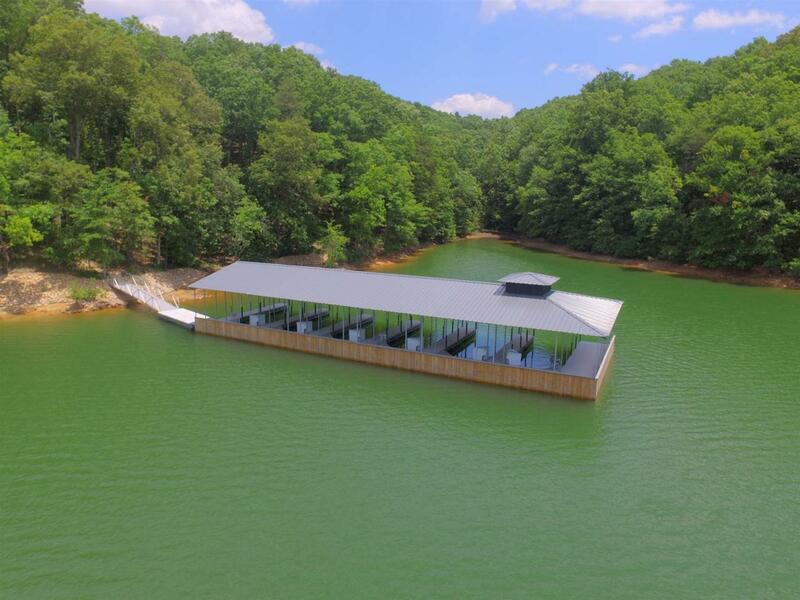 Lot 2 is the premium lot w/ the biggest view in the beautiful new luxury gated community, Summer Crest on Lake Lanier. 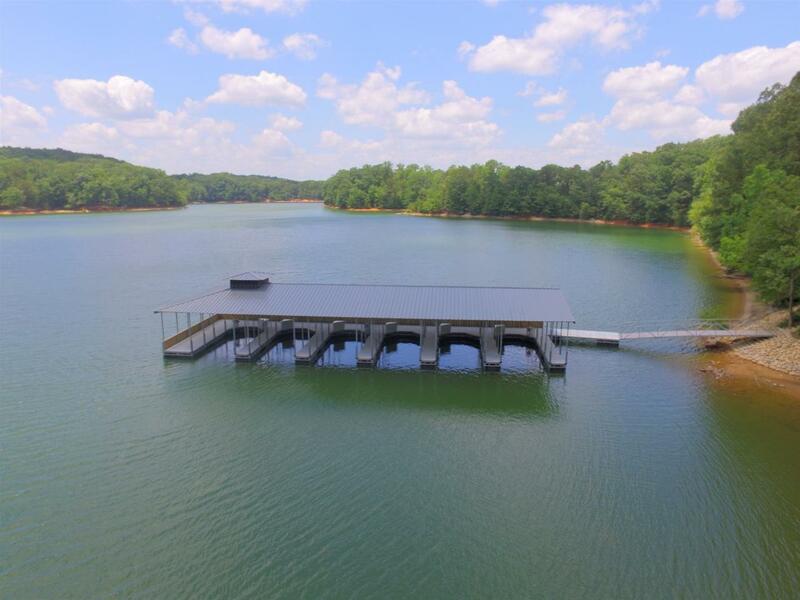 This lovely lakefront community has only six lots, & each parcel is quadruple the avg size of most lake lots -- over 2 acres. 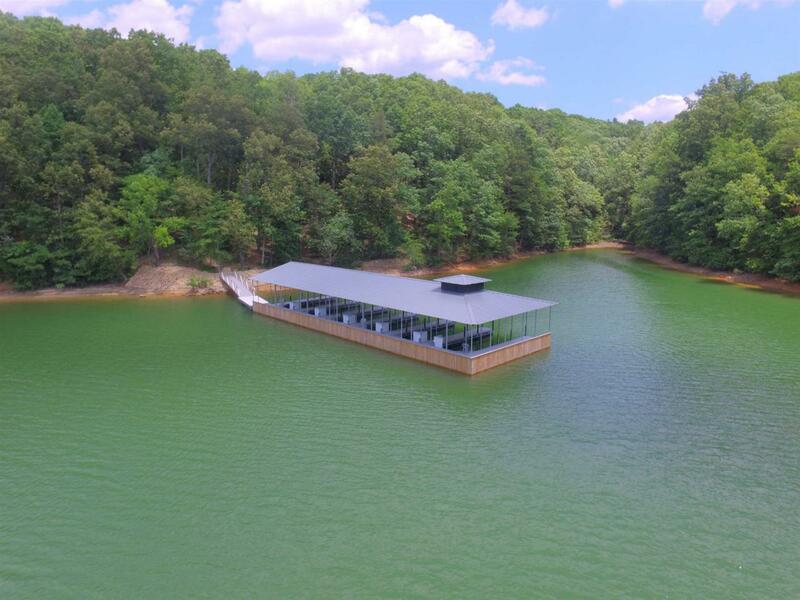 Each house will have stunning big-water views & a deeded slip on a state-of-the-art marina (all the joy of lake-living w/ none of the maintenance). Located in the sought-after Mount Vernon/North Hall school district. 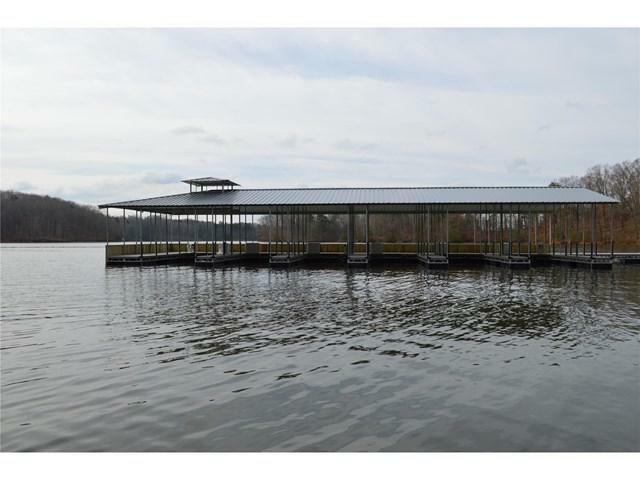 Only 5 lots remain, so call today! Price is for lot only. Proposed home will be additional.